The easier way to connect to the rest of the world. 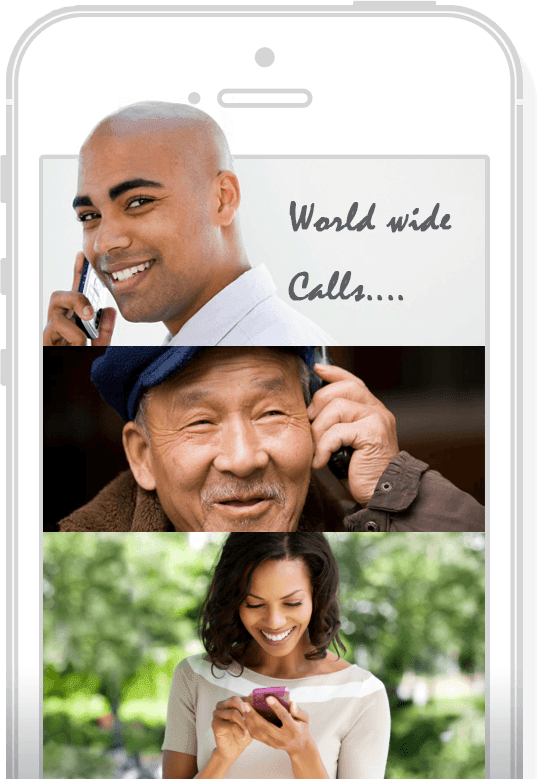 Talk to anyone, anywhere in the world at affortable rates. We provide communication solutions to maximize productivity and efficiency at home and in the work place. With over a decade of experience and a true desire to provide you with the best communication solution - We make VOIP easy! Call anywhere in the world. Purchase worldwide numbers to receive calls. Send & receive messages worldwide. Create customized SMS campaigns and enhanced mobile marketing. Top-up anyones phone - anywhere in the world. Integrate all of our office communication and transition from simple telephony to a features rich solution. 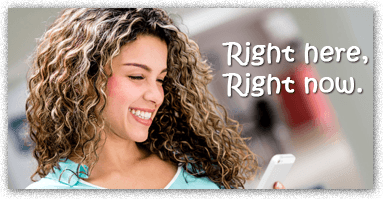 -Send and recieve SMS messages worldwide. 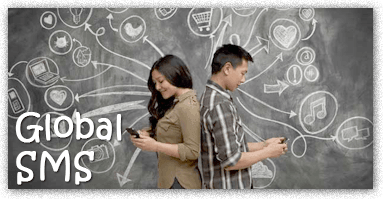 -Create customized SMS campaigns and enhanced mobile marketing. -Top-up anyone's home - anywhere in the world. -No need to pull out to buy a Top-up card. Add airtime, right here, right now. -Used our internet speed tester to make sure you are receiving the best internet possible.